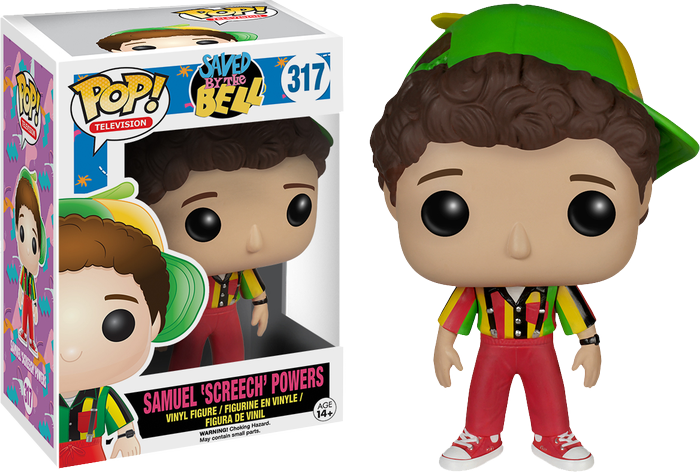 Saved By The Bell Pop! Vinyl Coming Soon! 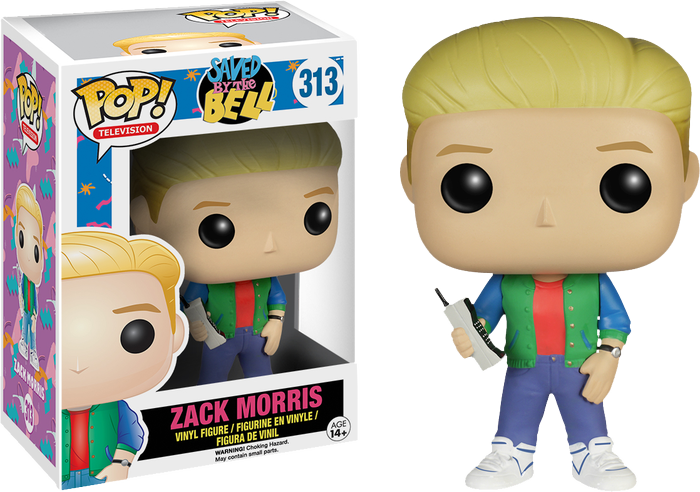 by admin on September 25, 2015 in Saved By The Bell, Upcoming Pop! To show there truly is a Pop! 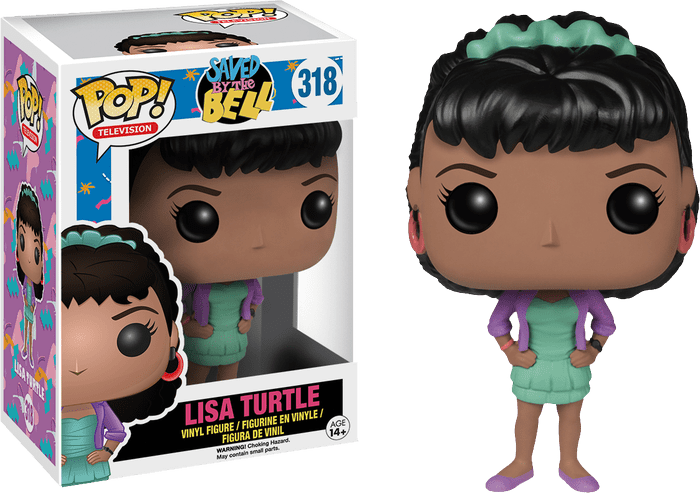 vinyl for everyone, Funko has release the first Saved By The Bell series! 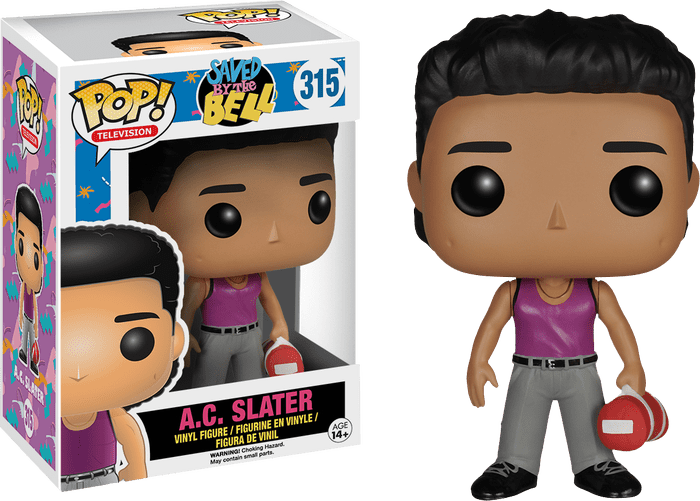 The six-figure series has all of your favourites like Slater, Jesse, Kelly, Screech and more. Available for preorder now. 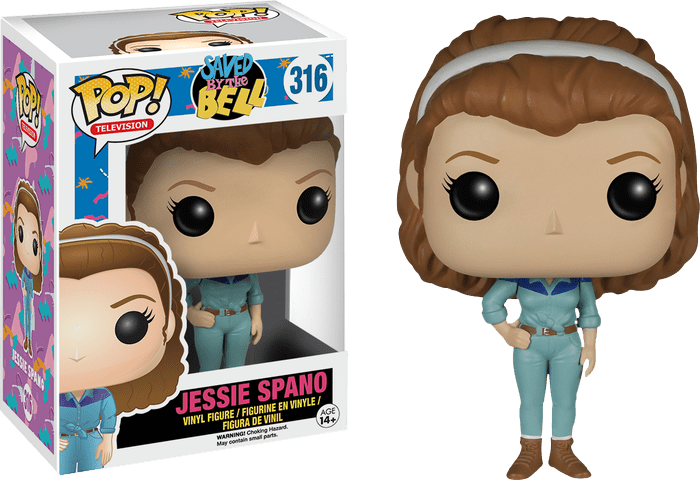 NYCC New York Comic Con Exclusives: FINAL WAVE!